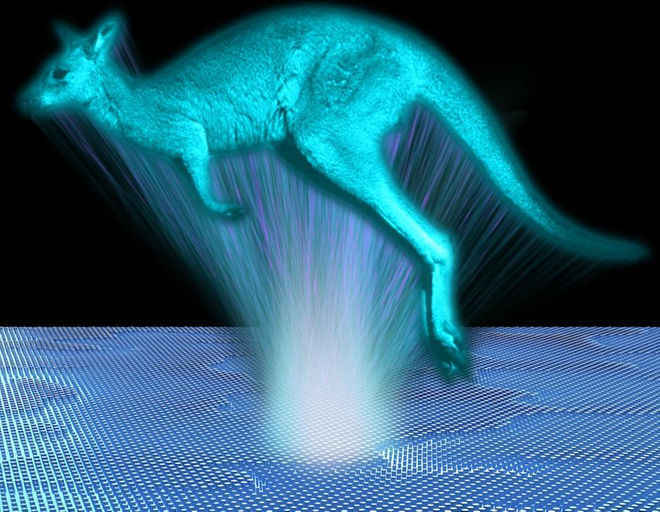 A group of physicists at the Australian National University (ANU) led by Lei Wang, a Ph.D. student, concocted a little gadget that makes the most astounding quality holographic pictures ever accomplished. "While research in holography plays an important role in the development of futuristic displays and augmented reality devices, today we are working on many other applications, such as ultrathin and lightweight optical devices for cameras and satellites," Wang said in a statement. Photos and PC screens show data just in 2D, restricting views to flat photographs. While holographic images, take into account the storing and compiling of all data in 3D, and the innovation depends on the flexibility to precisely control light in 3D. According to co-lead researcher Sergey Kruk, the ANU development utilizes another nanomaterial to make the 3D projections. To make the light-based 3D pictures, millions of silicon pillars that are 500 times thinner than human hair act as pixel projectors. In lab tests, the gadget made minor multi-dimensional images running in size from 0.03 crawls to 0.2 inches (0.75 millimeters to 5 mm) wide, at a separation of 0.4 inches (10 mm). While the innovation is not yet prepared to supplant PC screens, with further research, the gadget could prompt to new and better holographic advancements.The gadget's capacity to show the 3D multi-dimensional images is just part of what makes it creative, Wang said. In any case, because of its small-scale measurement, the development could supplant complex camera parts or help space missions by decreasing the size and weight of optical frameworks. Want to know more about this awesome device? Follow this Link!